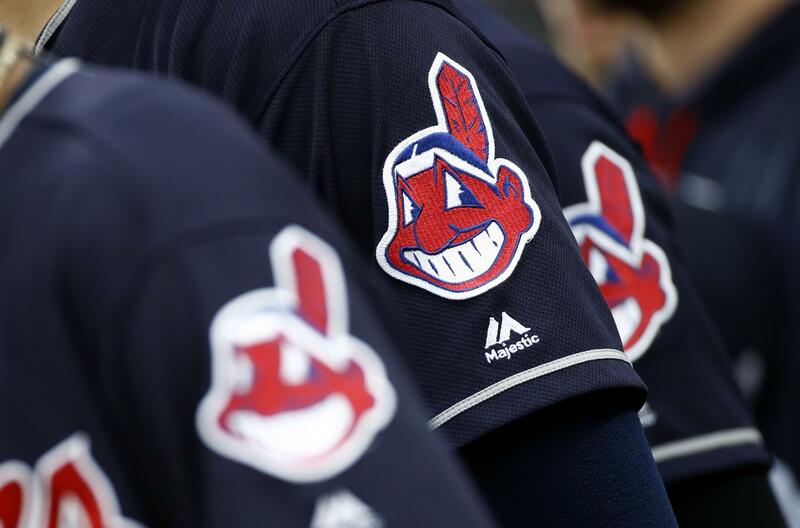 CLEVELAND – The Cleveland Indians are dropping the Chief Wahoo logo from their uniforms next year after decades of protests and complaints that the grinning, red-faced caricature used in one version or another since 1947 is racist. The decision is unlikely to quell complaints from Native American organizations and others who see the symbol – and the team’s very name – as insensitive. The Indians will continue to wear the Wahoo logo in 2018, and even after it is gone from the uniform, the club will sell merchandise featuring the mascot in the Cleveland area. Published: Jan. 29, 2018, 11:55 a.m. Updated: Jan. 29, 2018, 3:04 p.m.